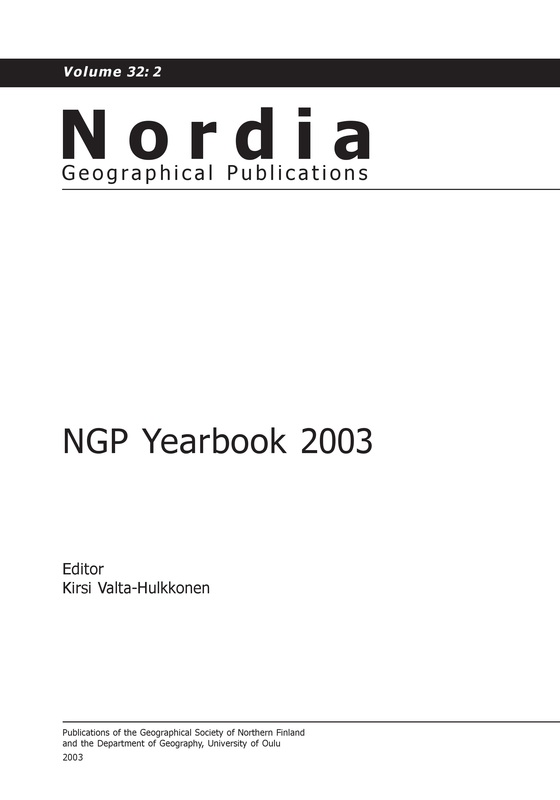 Population health has been inseparable from the spatial constitution of the modern capitalist state since the 19th century and particularly after World War II. Perceived as a wide-ranging political problematic beyond the traditional scope of medical systems, population health has become one of the most significant objects of political power and governmental interventions. 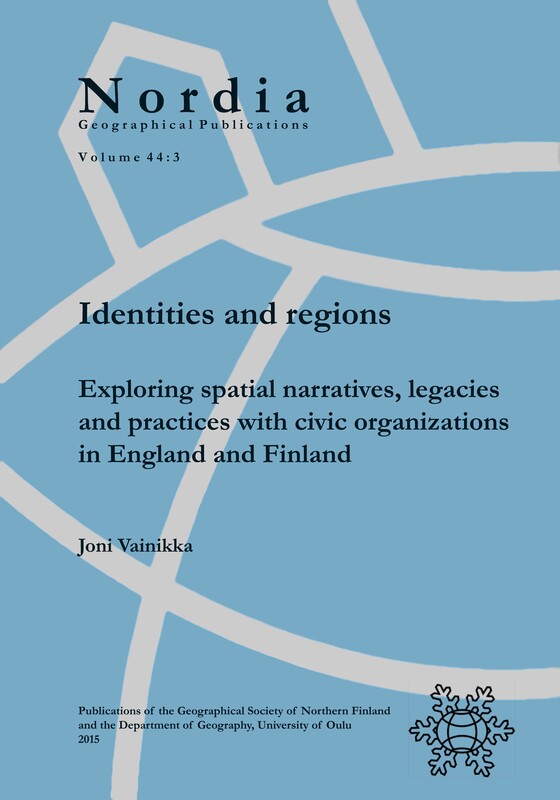 The research offers new perspectives to the literature on state spatial transformation by conceptualising and investigating political geographies of health care. 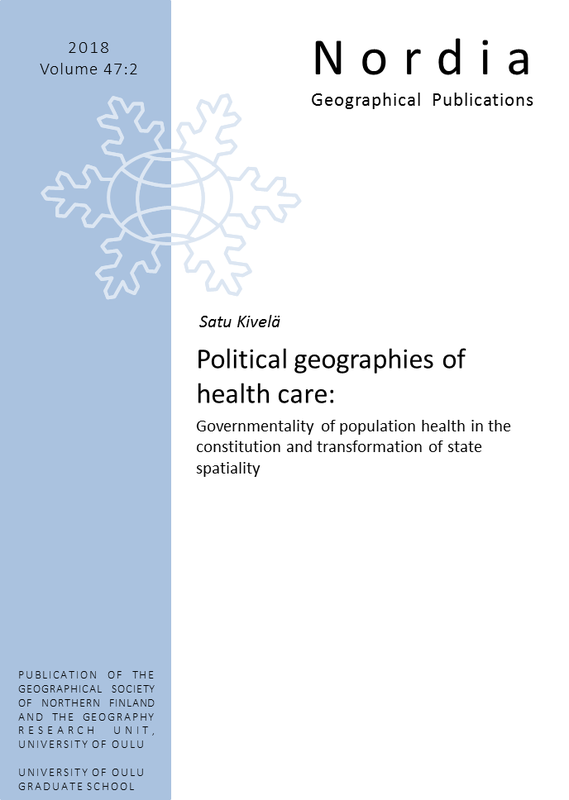 The study concludes that health care is an important organising element of the relationship between state power, state space and population and thus plays a crucial role in the historically contingent constitution and transformation of state spatiality. How do we evaluate our life’s work, the reflexive understanding of our role in the reproduction of society, when we are certain our children's lives will be different from ours? How is space produced between Hong Kong and Shenzhen, two metropolises constituted of air-conditioned passageways, concourses and tunnels that aim to disorientate the traveller? 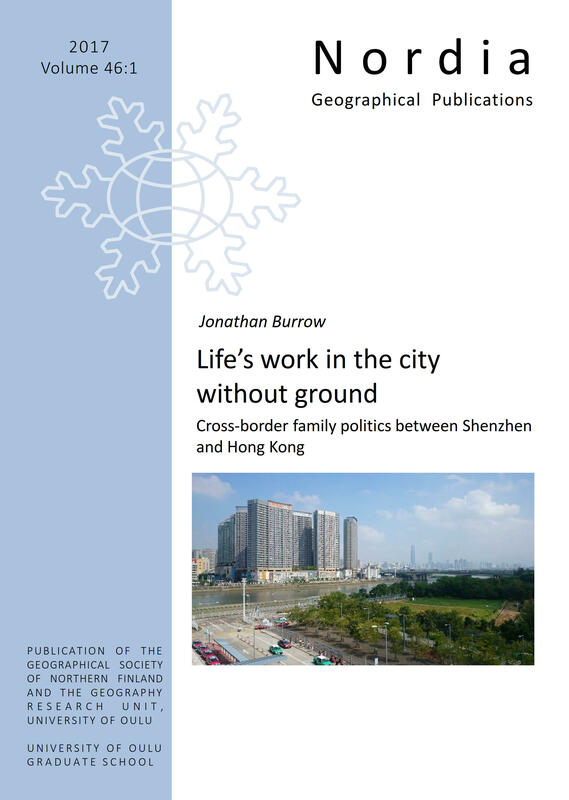 Bringing the family back into the study of borders and global inequality, Jonathan traces the emotional and familial nature of links across distance and difference to produce a narrative of the recent history of the Hong Kong-Shenzhen border. 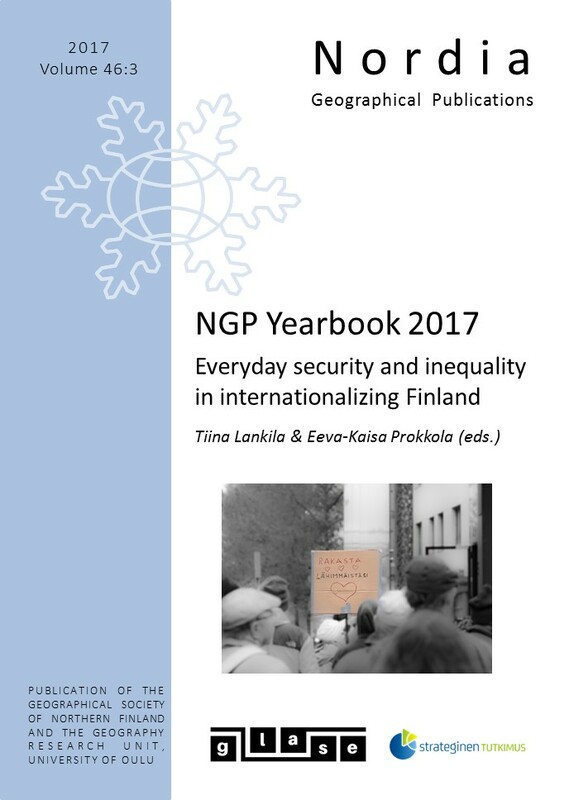 He shows that if we take the time to listen to those who love across borders, we can find hidden possibilities embedded in seemingly impossible situations. 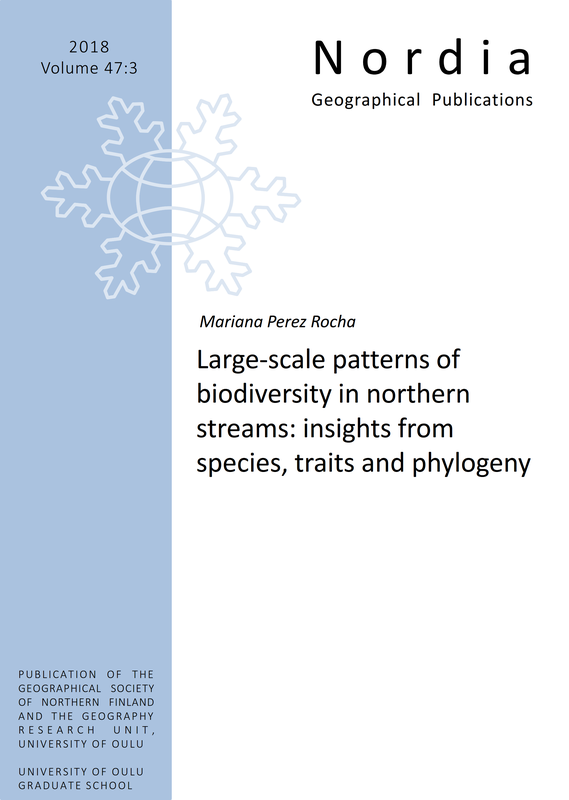 The study of borders has confronted us with a variety of new challenges. 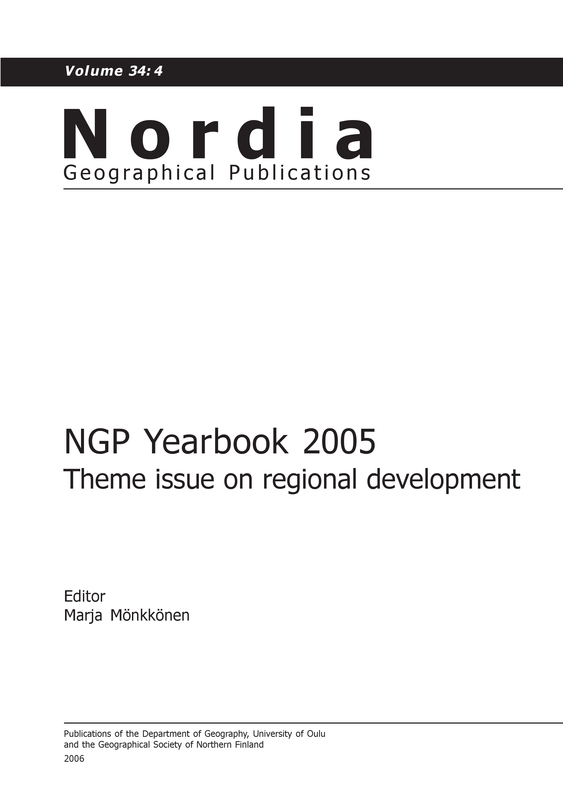 The current global political environment is characterised by re-bordering dynamics that remind us of the modern form of state territorial sovereignty. 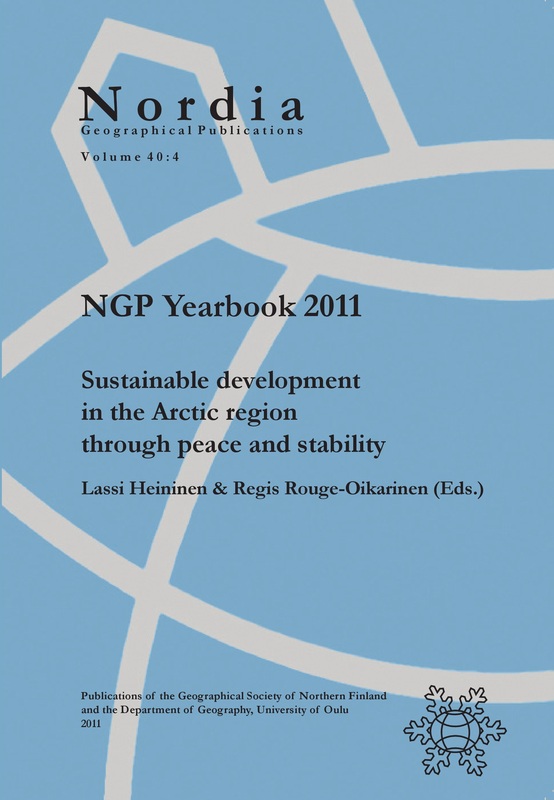 The EU attempts to confront conflicts and political challenges in its neighbourhood by establishing a cross-border strategy based on integrated border management and cross-border cooperation activities at its external borders. 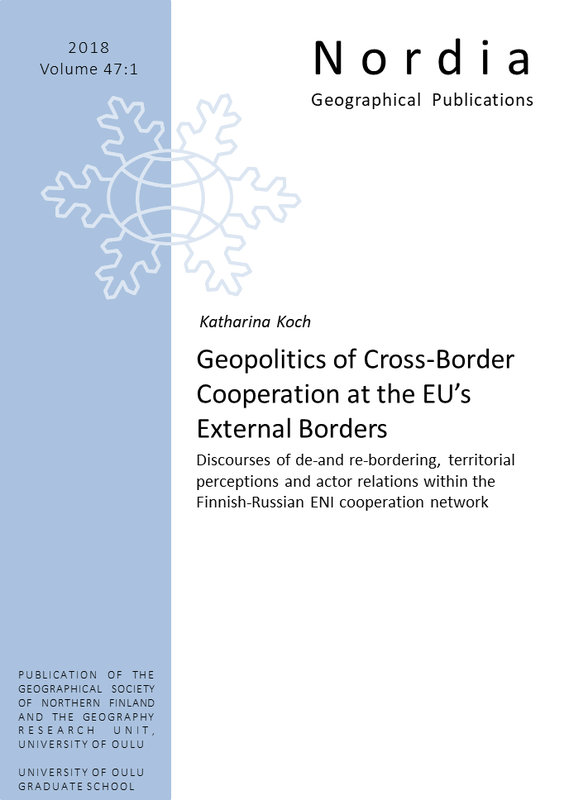 By re-visiting the role of territory in the EU’s cross-border cooperation network, Katharina examines how the cooperation actor’s perception of ‘stable’ borders securitises cross-border cooperation. The study concludes that sub-national actors have developed strategies to address and overcome the territorialities of EU funded Finnish-Russian cross-border cooperation by building trustful relations that are crucial in the current diplomatic climate between the EU and Russia. Visitor use of national parks must be efficiently planned to cope with increasing and diversifying use of these areas. Academics worldwide have proposed that the use of Public Participation Geographic Information Systems (PPGIS) could improve national park management. 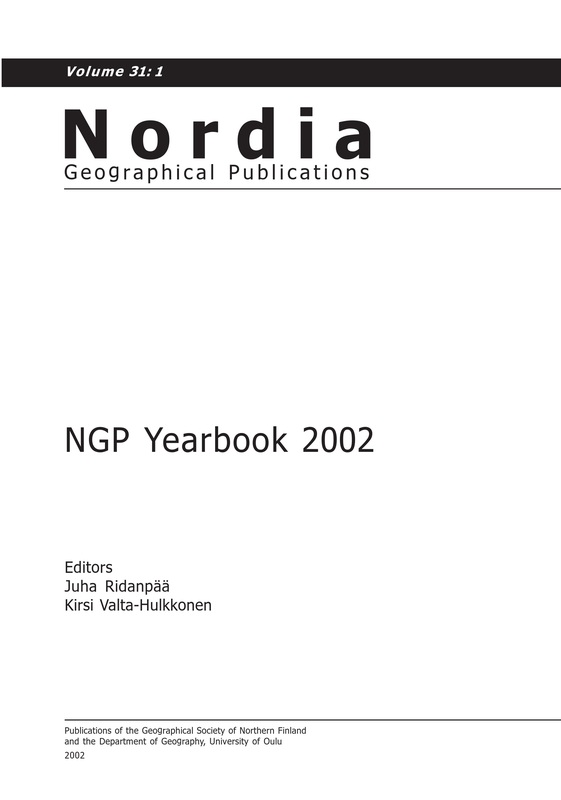 This study further investigates the potential of PPGIS methods in the context of planning for outdoor recreation in national parks, and does so by incorporating views of practitioners working in Finnish national park management. 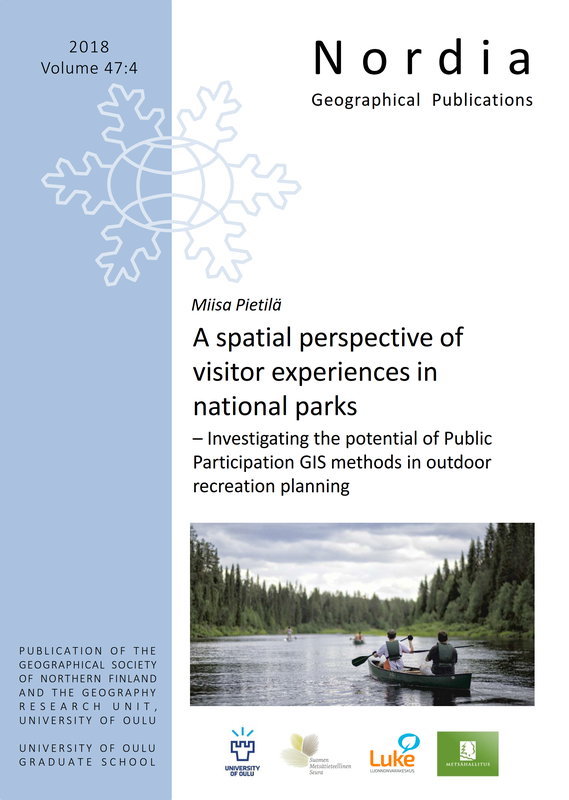 The study increases the understanding of factors that influence visitor experiences, and reveals how PPGIS methods could serve visitor planning practices and frameworks. Moreover, the study advances understandings of challenges and opportunities related to implementing PPGIS methods into outdoor recreation planning.